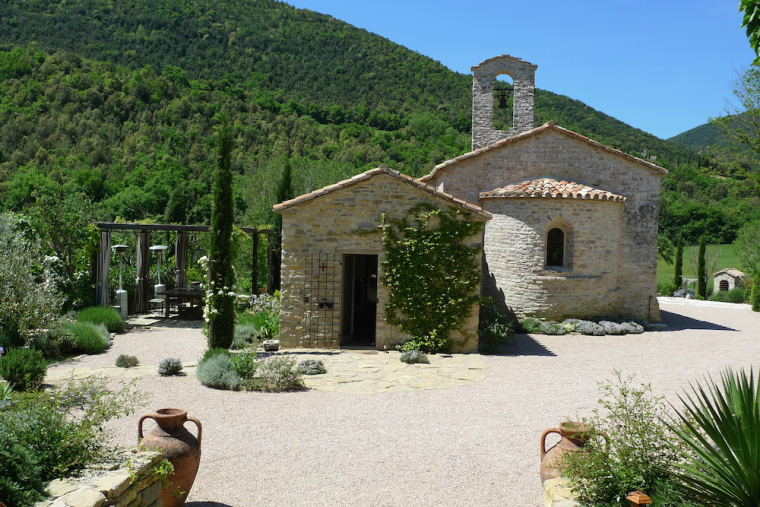 Join us on our next magnificent trip to glorious Umbria, staying in the enchanting Italian hideaway Chiesa del carmine. You will enjoy 5* luxury for 7 nights, we will take you to hilltop towns and villages, make pizzas, truffle hunting, wine tasting and more……. Non painters are more than welcome and can join in with everything from above to walking, swimming in the heated pool or golf. 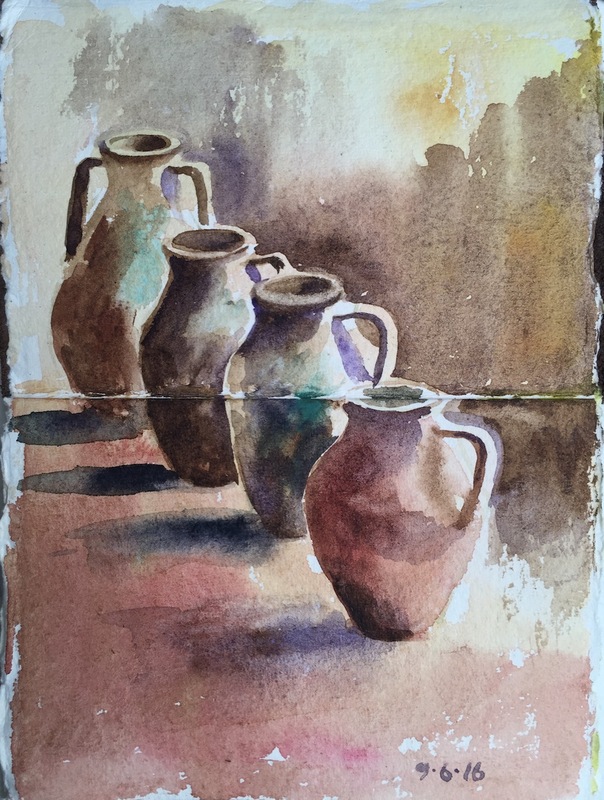 Painters from absolute beginners to advanced will have specialist teaching from professional artist Alan Reed from Newcastle. September Guests – Date to be confirmed. Once again we’re planning a fabulous menu for our holiday guests who are coming with us on our Painting Holiday in June this year. I’m hoping everyone can join us for a great night of Italian cuisine, wine and lots of laughter as we all get to know each other before Take Off!! 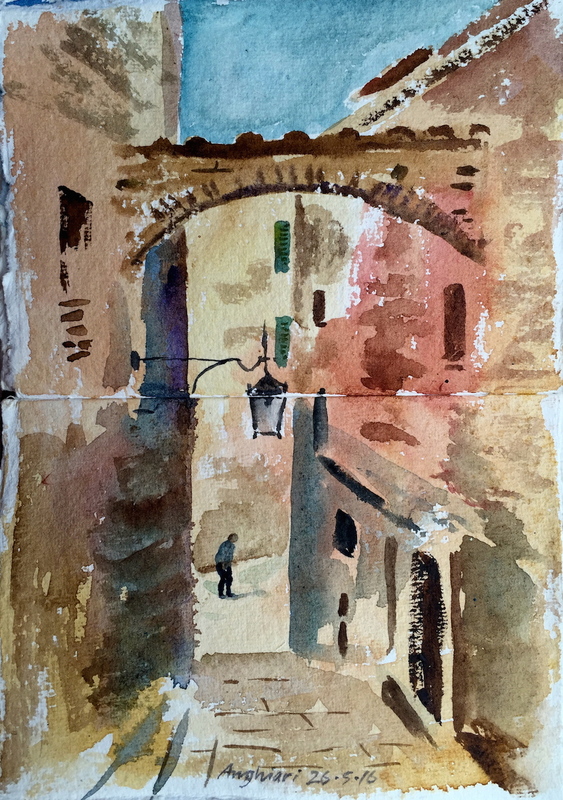 This years painting holiday in Italy was the best ever! The wine tasting was fun, as was the truck ride around the vineyard. We loved the trip to Todi, Assisi was spectacular and Cortona a real treat. Another brilliant review from one of our valued guests, who will be joining us again next year! We have just returned from our 2nd Painting Holiday of 2016. This year we did 2 weeks, one in May and one in June. Once again, it was a huge success with our guests, many of whom have now been on 3 painting holidays with us. We were very fortunate with the weather and enjoyed sketching some of the nearby hill top towns and villages like Corciano, Anghiari, Montone and Arezzo. The dates for our Painting Holiday at Chiesa del Carmine in 2017 are already in the diary and once again the spaces are already filling. On Saturday 4th June we will find ourselves jetting out to Italy for a fantastic holiday with our guests. It will be a week of gastronomic delights created by our own chef, expert painting tuition with Alan, and of course breathtaking views in the heart of the Umbrian countryside. We’re looking forward to daytime excursions to picturesque hilltop towns and villages, in addition to glasses of prosecco around the pool! We always enjoy practicing our Italian too while we are out there – especially through haggling in the markets! I can already smell the fragrant local cheeses and truffles. Alan himself is definitely full of anticipation for the beautiful scenery and landscapes that he will capture in his sketchbook. A lovely story of how our friends in the Valenzino Valley started their own journey under the Umbrian sun. Chrissie and David are our special hosts on our Painting / Golf / Holidays in Italy. They live just 5 minutes from where we spend our holidays at Chiesa del Carmine and we love to visit them and their family with our guests including a tour of the alpacas. Guests can have the opportunity to paint the stunning views from their delightful cottages at Casa San Gabriel. Invitations have now been sent out and planning the menu’s are well under way for Italian cuisine. Our May holiday dinner was fabulous, we had lovely food and everyone was excited as we made arrangements for our forthcoming trip. Our next pre holiday dinner is planned for Saturday 23rd April, so I’m planning some lovely surprises and lots of Italian delicacies. We will begin with salted caramel vodka & prosecco cocktails! !